• Clear vision without the need for glasses or contact lenses for most of the time. 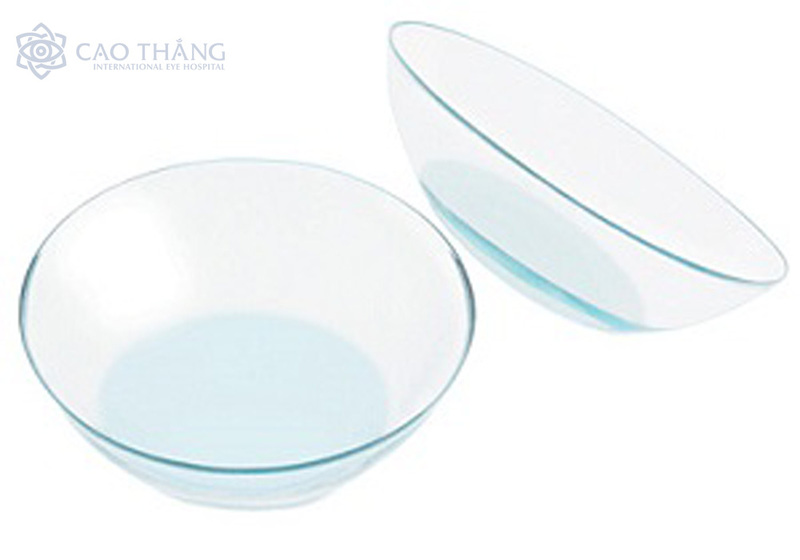 • Vision improvement within a couple of days or weeks after using Ortho-K lens. • FDA approved for both adults and children (9-15). • It is easy, safe and effective in use. • It is comfortable, convenient and reversible when you stop using Ortho-K.
• It is suitable for certain careers in which you need to be glasses-free or contact lens-free like: athletes, pilots, police etc. or even when you have to work in dusty environments. Ortho-K is the optimal solution for someone who is too young for refractive surgery (LASIK), not a good candidate for refractive surgery, or is too afraid to do refractive surgery but wants to be free of eyeglasses or contact lenses.